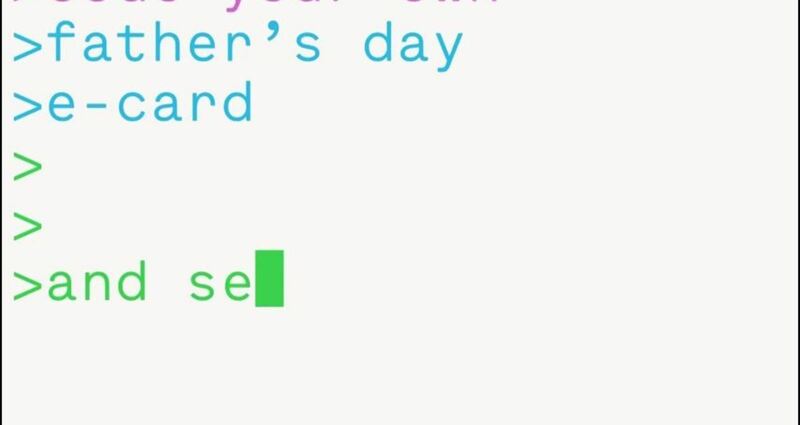 We created the first ever Father's Day card kids could code themselves. 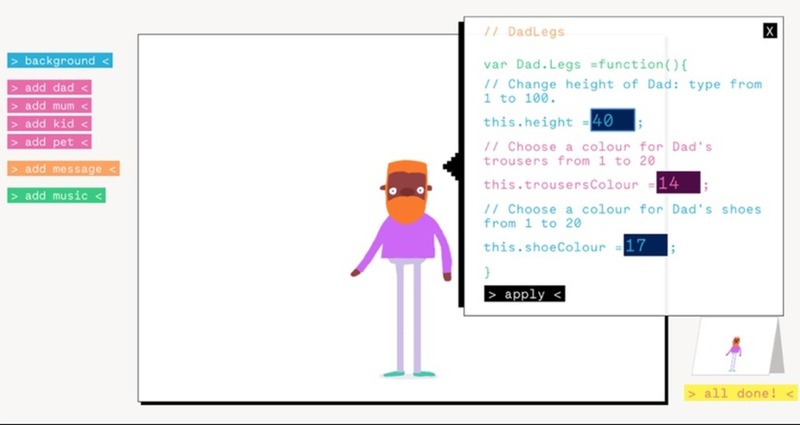 We invited kids through Mumsnet to code their family portrait as a Father's Day card. 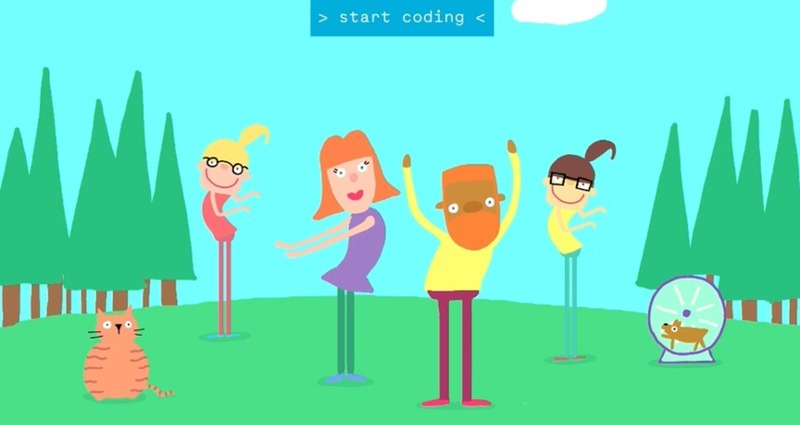 Barclays Code Playground is an online initiative that helps kids dip their toes into the world of code. We created a playful comms campaign and film to entice kids and parents alike to explore a world of code. We had the technical challenge of creating as many combinations of illustrated dancing mums and dads, kids and animals, as possible in very little time! BBH London Client: Guardian | Music Title: The Summer of '13. Were you there?